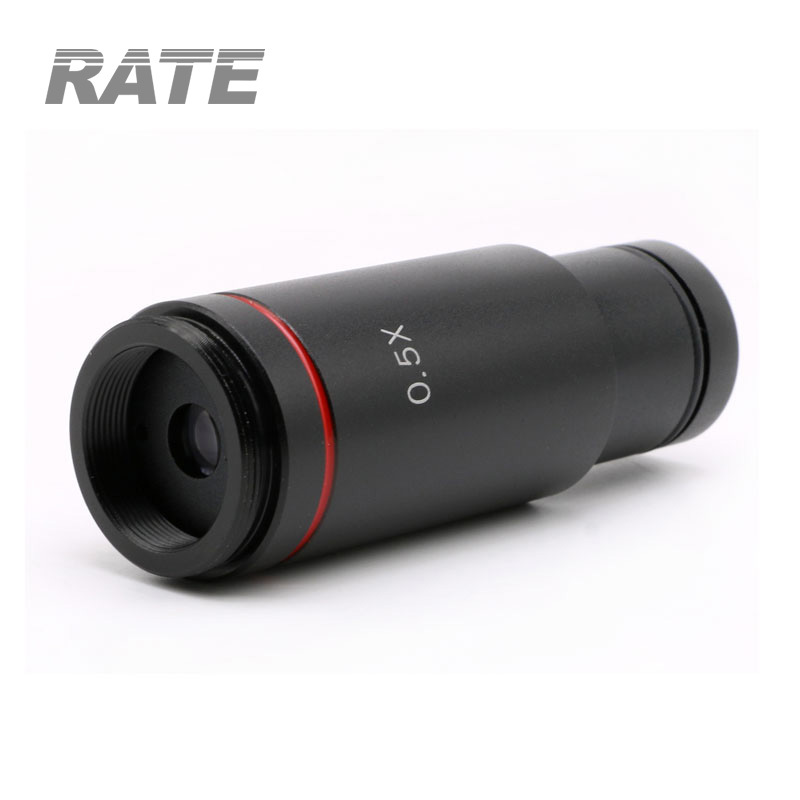 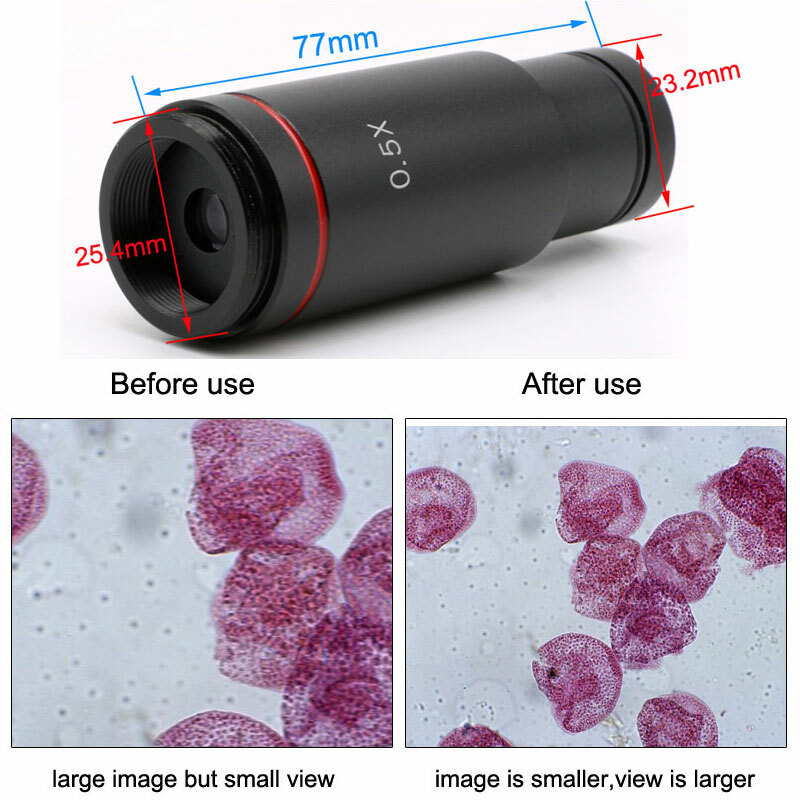 0.5X CCD interface (adapter), specially for microscope photo, video. 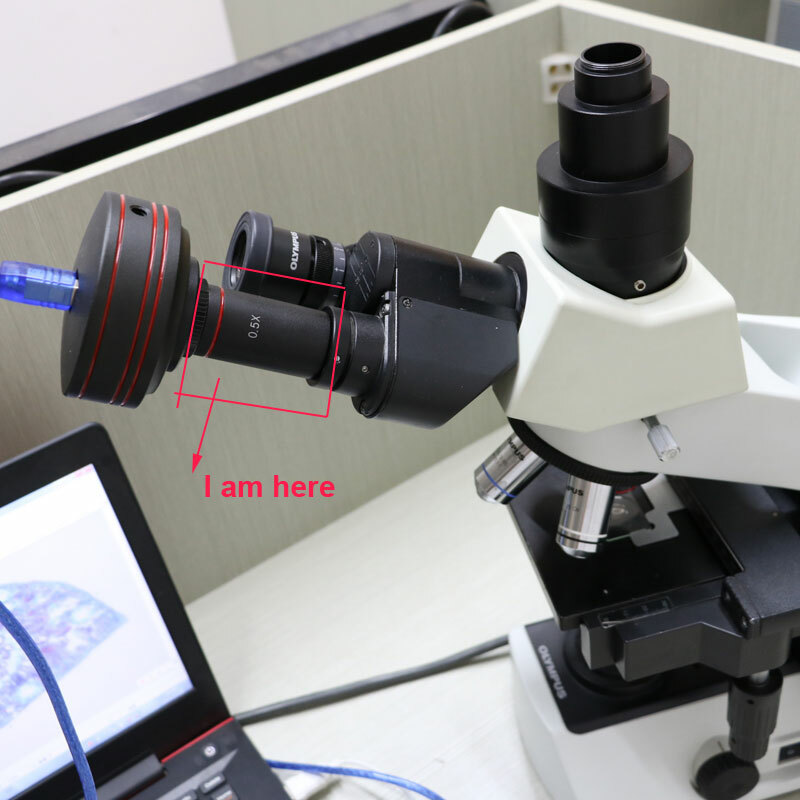 The upper port is c interface (connecting CCD camera of microscope, digital camera and industrial camera), and the lower port is c interface of inner grain, which plays an extension role. 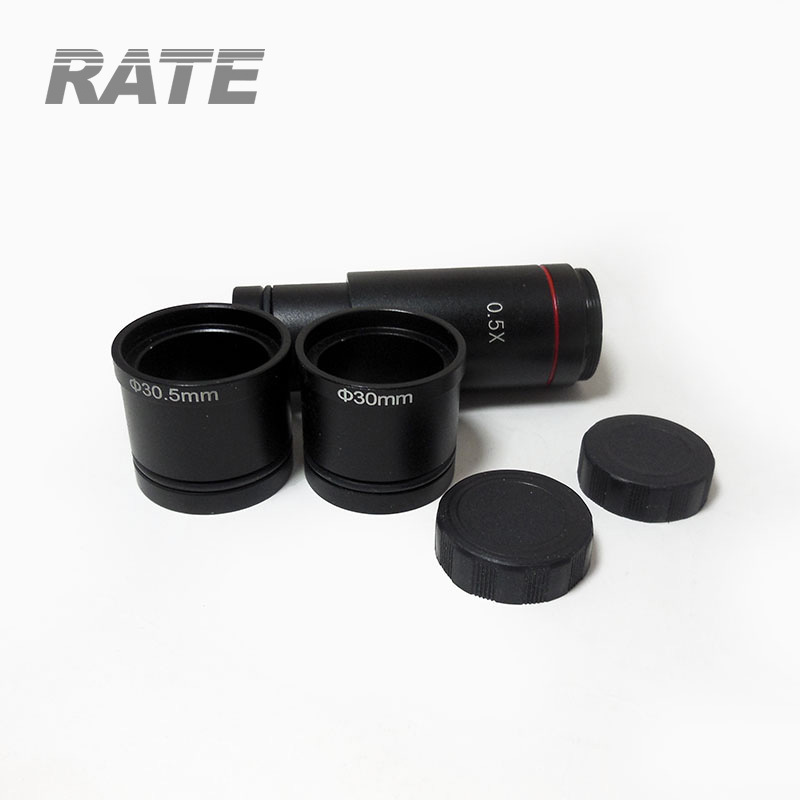 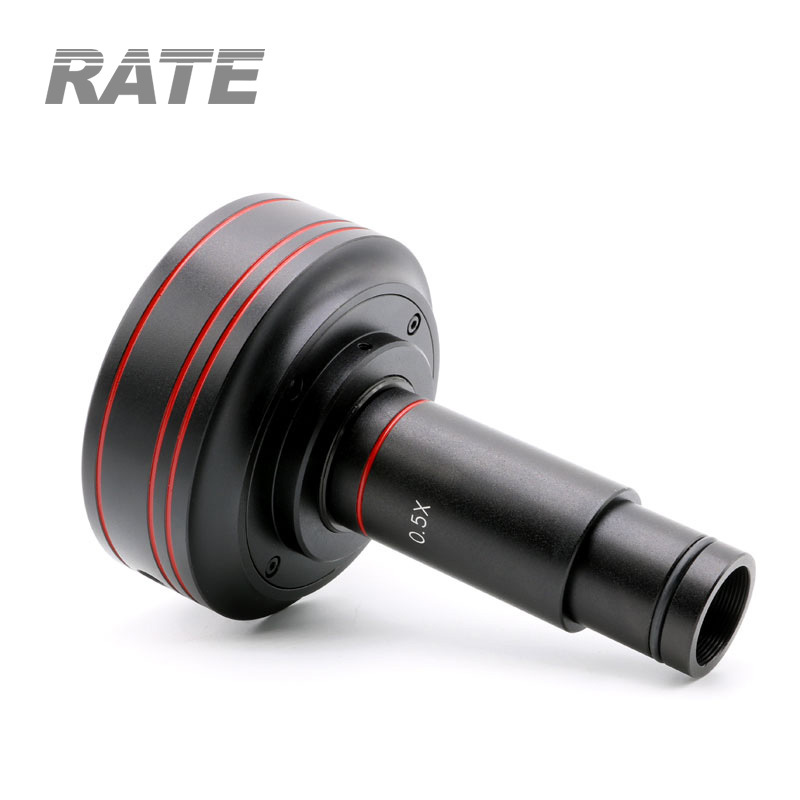 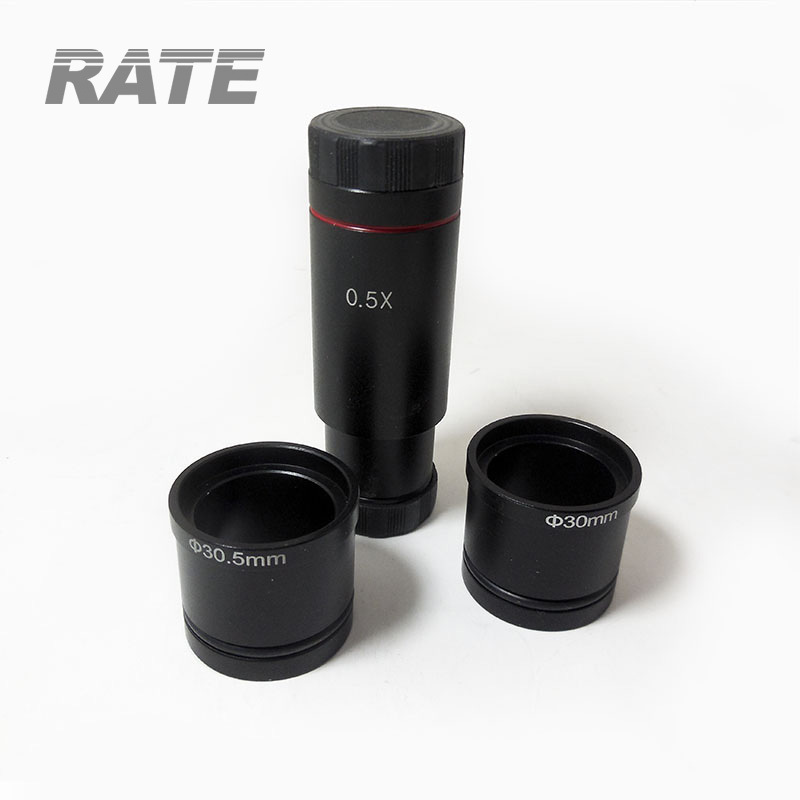 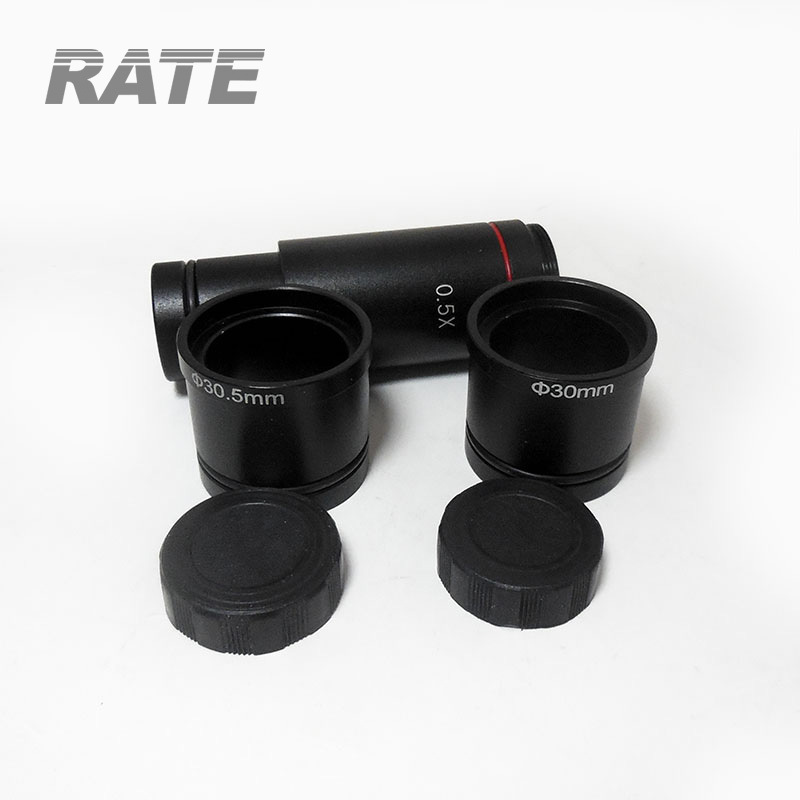 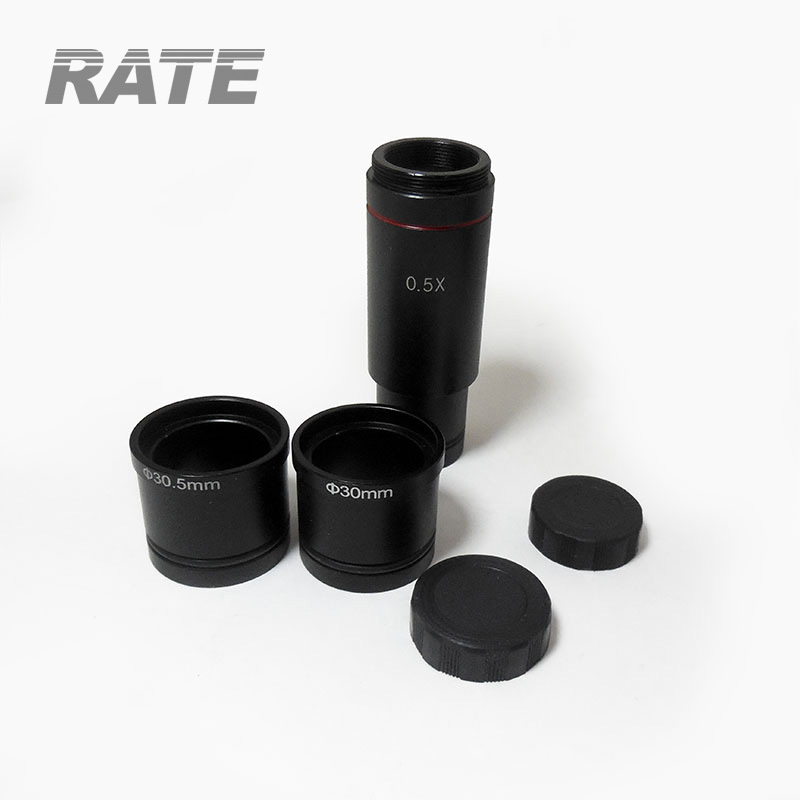 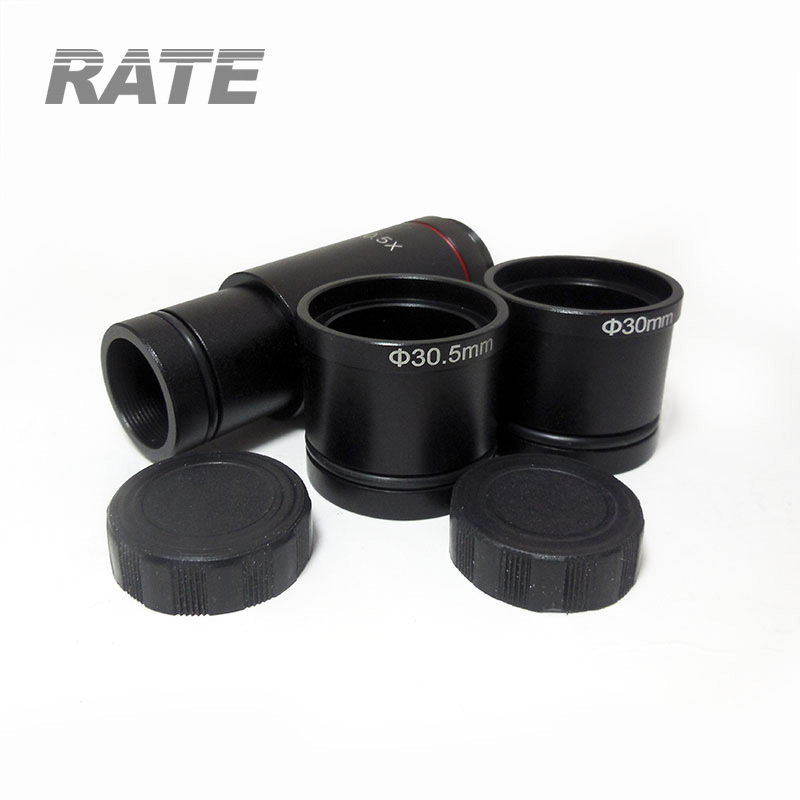 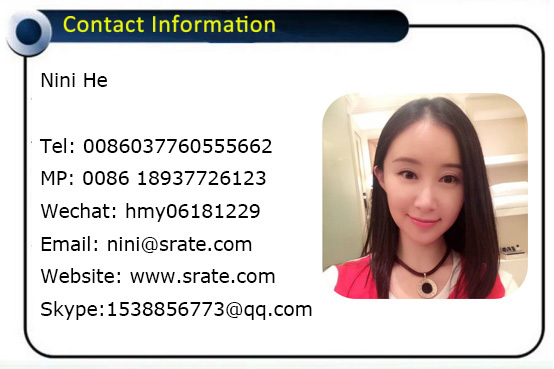 It is used for taking pictures on eyepieces of biology, stereoscopic,metallographic, etc., and can also be connected to the C interface of TV lens cylinder (monocular TV or triocular) for taking pictures. 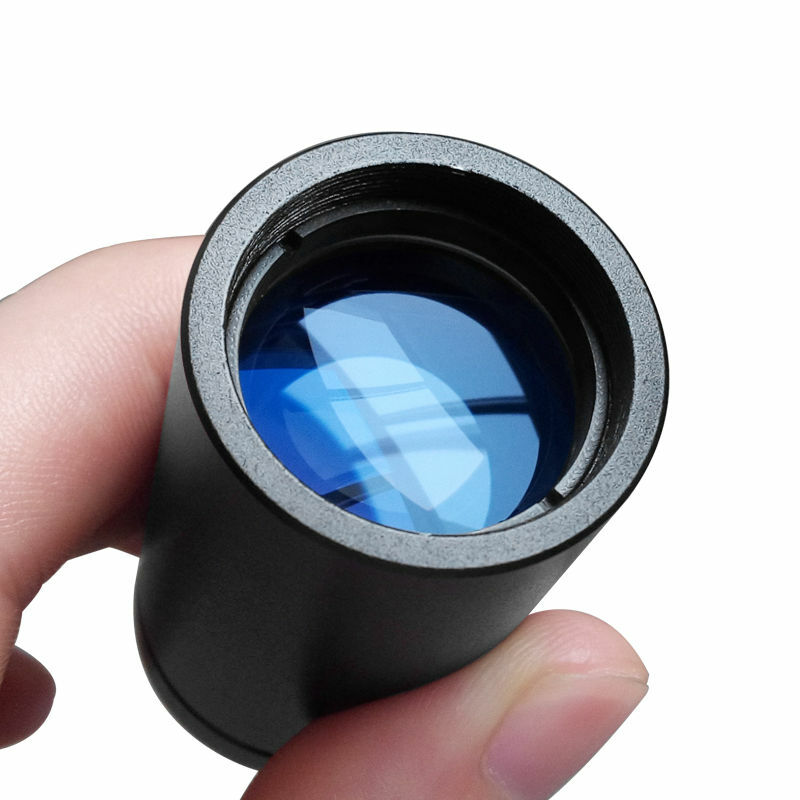 There are lenses, there are lenses up and down.